The Walrus Books, a partnership between The Walrus, House of Anansi Press, and The Chawkers Foundation Writers Project, supports the creation of Canadian non-fiction books of national interest. Big Lonely Doug is the first in this series. 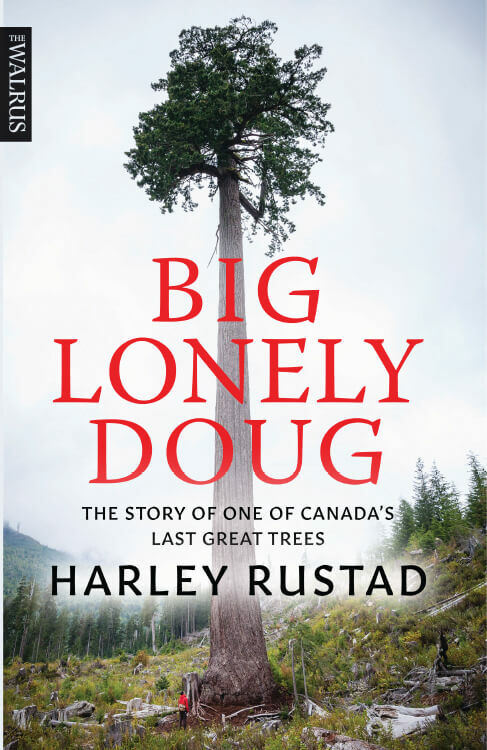 Originally featured as a long-form article in The Walrus that garnered a National Magazine Award (Silver), Big Lonely Doug weaves the ecology of old-growth forests, the legend of the West Coast’s big trees, the turbulence of the logging industry, the fight for preservation, the contention surrounding ecotourism, First Nations land and resource rights, and the fraught future of these ancient forests around the story of a logger who saved one of Canada’s last great trees. 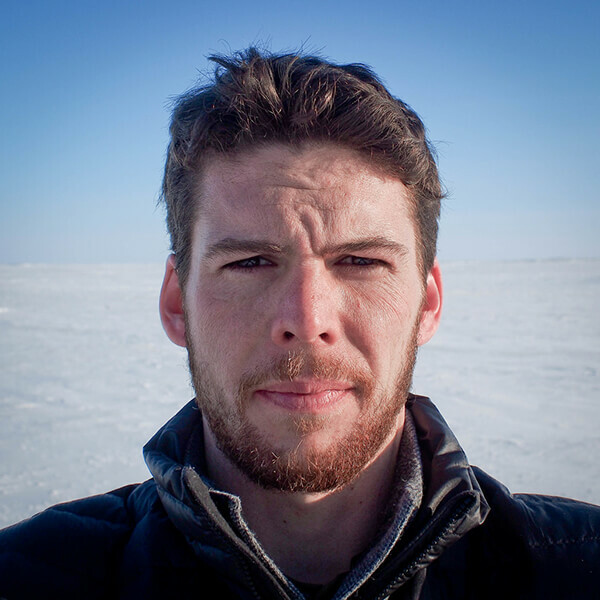 HARLEY RUSTAD is an editor at The Walrus. He has reported from India, Nepal, Cuba, and across Canada. Born on Salt Spring Island, BC, he now lives in Toronto.